The Symposium organisers gratefully acknowledge the generous support provided by the below organisations. The Australian Government Department of Agriculture and Water Resources develops and implements policies and programs to ensure Australia’s agricultural, fisheries, food and fore stry indust ries remain competitive, profitable and sustainable, and supports the sustainable and productive management and use of rivers and water resources. We have about 5000 staff working in offices, airports, mail centres, shipping ports, laboratories and abattoirs; located in regional centres, rural communities and capital cities. NSW Department of Primary Industries drives economic growth across primary industries by focusing on innovation that improves resilience and boosts productivity, sustainable use of and access to natural resources; and mitigating and managing risks to community and maintaining industry confidence.  Biosecurity Queensland leads the Queensland Government's efforts to prevent, respond to and recover from animal and plant pests and diseases that threaten agricultural prosperity, the environment, social amenity and human health. This is achieved by facilitating a collaborative approach to the management of animal and plant pests and diseases, as a shared responsibility between all levels of government, industry, communities and landholders. Ecowize has been involved with the Food Industry since conception in Australia in 2001. Primarily in the cleaning and sanitisation of Food Production Facilities, Ecowize has now expanded to cleaning of Poultry Farm Sheds, Decontamination of Farm Production buildings and supplying Cleaning Equipment for low pressure cleaning of these facilities. Elders has played a key role in rural Australia for 180 years. Our expansive network offers links to markets, tailored advice and specialist knowledge across a range of products, including farm supplies, livestock, wool, grain, finance, insurance, and real estate. We are committed to delivering value to the local communities in which we operate and the future of Australia’s agriculture industry. The core objective of CEBRA is to deliver practical solutions and advice for assessing and managing biosecurity risks that inform the risk management role of the department and ministry. With the support of the Australian Department of Agriculture and Water Resources (the department), the Ministry for Primary Industries of New Zealand (the ministry) and The University of Melbourne CEBRA was established in July 2013. CEBRA ensures that biosecurity regulatory standards, procedures and tools are underpinned by world-class research and understanding of the issues, risks and response mechanisms. Local Land Services helps secure the future of agriculture and the environment for NSW communities. We are here on the ground when it matters, connecting you with knowledge, networks and experience. Our programs and partnerships grow farm productivity and healthy environments as well as playing a vital role in protecting against pests, diseases and environmental threats. Agriculture Victoria, part of the Department of Jobs, Precincts and Regions (DJPR), is committed to promoting awareness about the globally important issue of antimicrobial resistance. The department works to ensure Victoria's strong economic performance by growing industries and regions. The department makes sure Victoria's economy benefits all Victorians by creating more jobs for more people, building thriving places and regions and nurturing inclusive communities. Agriculture Victoria has opened up new markets, invested in science, research and extension to enhance productivity, mitigate and adapt to climate change and protect this growing sector from invasive pests and diseases. Why join the Australian Biosecurity Symposium? Your brand will be represented across the entire Symposium directly to the delegates from start to finish. When you participate as a sponsor or exhibitor you will be provided with multiple opportunities to network with key stakeholders related to your industry or organisation and to showcase your products and services. From the time you lock in your sponsorship or exhibition package right up until after the Symposium wraps up we’re committed to looking after you! Want to be part of this event? Contact us for sponsorship and exhibition possibilities!